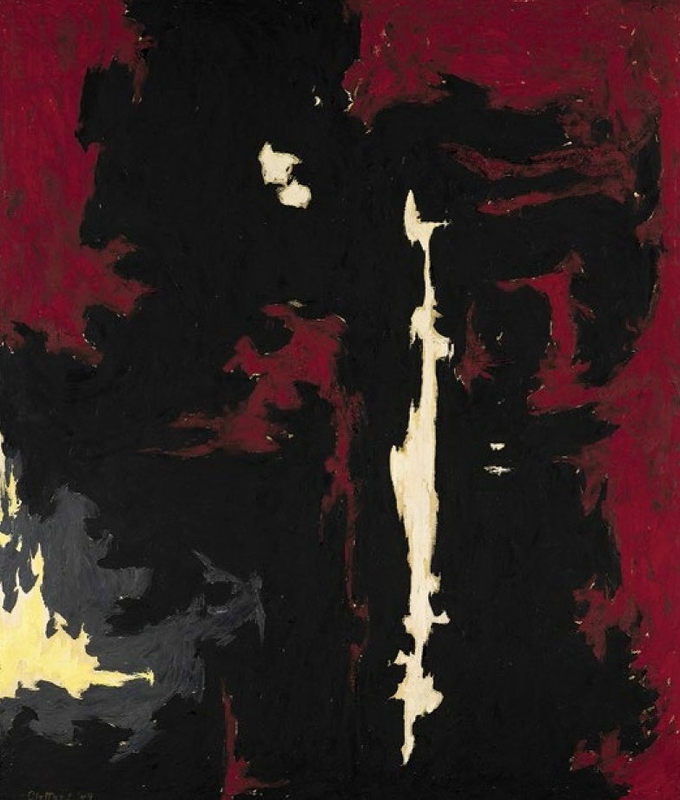 Repeat/Recreate: Clyfford Still’s “Replicas” is curated by David Anfam and Dean Sobel, director of the Clyfford Still Museum. 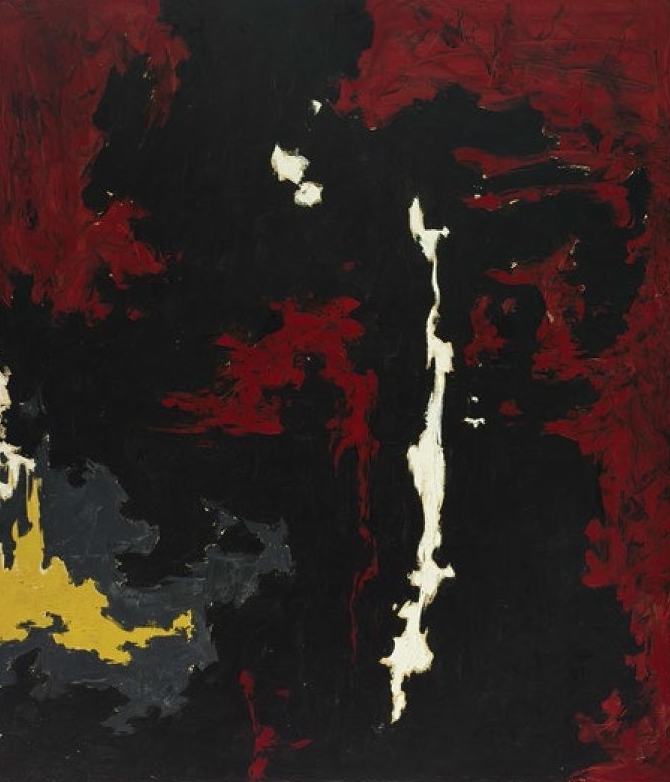 Anfam is senior consulting curator at the Clyfford Still Museum and director of the Clyfford Still Museum Research Center. The exhibition is accompanied by a catalogue that includes more than thirty full color plates as well as essays by Anfam and Neil Benezra, director of the San Francisco Museum of Modern Art.